Setting up an e-commerce shop these days takes no more than a few hours; it’s cheaper and easier to get into the e-commerce business than ever before. But building a successful e-commerce shop takes time and strategic planning. Whether you are selling products or services on your website, there are specific mainstays that a business must observe to ensure that their site is successful, productive, and professional. To help you enhance your e-commerce site and improve your user’s experience and loyalty, here are a few do’s and don’ts. The majority of buyers do not have the luxury of touching or closely inspecting item before buying them. They want to check product descriptions that include high-quality images. Having high quality images on your e-commerce site is critical to securing a sale. You need to hire a professional photographer to take detailed and engaging images of your products or services. Most shoppers love sites that are highly organized. Hence, you must sort items into logical and search function that works effectively, because the average shopper would leave your site immediately if he encounters any difficulty while searching for an item. You have to understand that time is of essence to every shopper. Most shoppers love sites that offer upsells at the time of checkout. For example if a shopper purchased an item that requires an hardware, at the time of checkout you could suggest an additional item with the caption “hardware included’’ rather than allowing the shopper to receive the product and discover that he needs a hardware to put the item to use. Some stores don’t protect their customers. When it comes to security, most shoppers would not patronize sites that do not use SSL security or that don’t use the three or four digit security code on the back of a credit card. Also A few customers love the option of paying with a third-party payment processor such as PayPal. You must make customers shopping experience safe to drive more sales. There are a few online retailer when you try shopping at their store and click on a link to look at an item you’ll get a “page cannot be displayed” message. It’s usually a frustrating experience for most shoppers. Your web design team must test all links first to ensure they are working properly. The major reason why a majority of shoppers abandon a purchase is shipping fees. If a store isn’t willing to give customers an idea on how much shipping is going to cost before they start filling their address and payment information the end result would ultimately be anger and a negative perception of the site. Imagine a customer that purchased from a site that promised easy returns on a phone but the phone arrived without the charger cable, so the customer had to return it but was informed that he must pay the return shipping costs and could only return it using UPS. This certainly would not meet the customer’s expectations of easy return and the bad news would spread. A lot of customers dislike e-commerce sites that offer customer service only on phone. Most people don’t have the time to wait. Instant chat or quick email support is the best option. Also some e-commerce site routs their call to customer service reps in other countries with an accent that makes it difficult for the customer to understand. 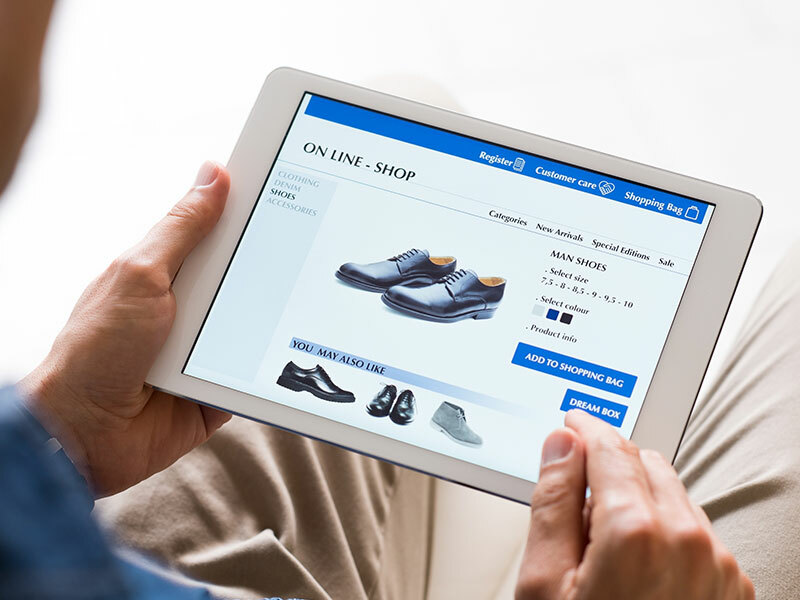 The bottom line is that all e-commerce website must think of an ideal shopping experience and Stores that invest the time to plan that ideal experience ultimately gain a loyal customer base.